Samples From Mars has released 101 From Mars, a new sample pack for Ableton Live, Kontakt, Logic, and 24-bit WAV. 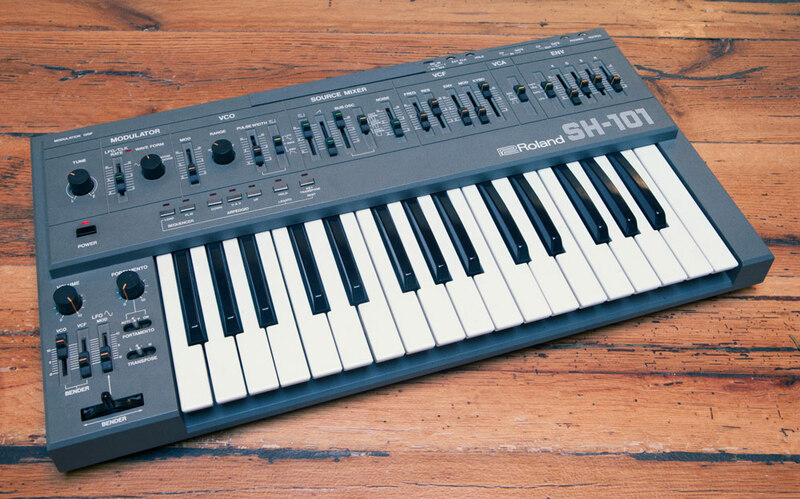 Here's what they say: ''The 101 is a single oscillator, monophonic analog synth developed in the early 80s. it's punchy, aggressive, rubbery and fast, capable of distinct acid, wobbly basslines and recognizeable leads. But above all else, the SH-101 is all about character.Our sampling efforts with the 101 were focused primarily in two areas: 1. capturing the simplicity of this single oscillator synth as it exists in the real world, and 2. extensively processing, multi-sampling and layering it to bring the 101 into new sonic territory." 40 Multi-Sampled 101 Instruments For Ableton, Kontakt, Logic & 24-bit WAV. Punchy acid bass, bubbly FX, dark leads, experimental patches and more. Extensive multi-sampling, modulation and FX routing on all instruments. Hand trimmed and looped to perfection. Clean, tape and tube recordings for the greatest depth between patches. 2.5 GB Unzipped Per Format.